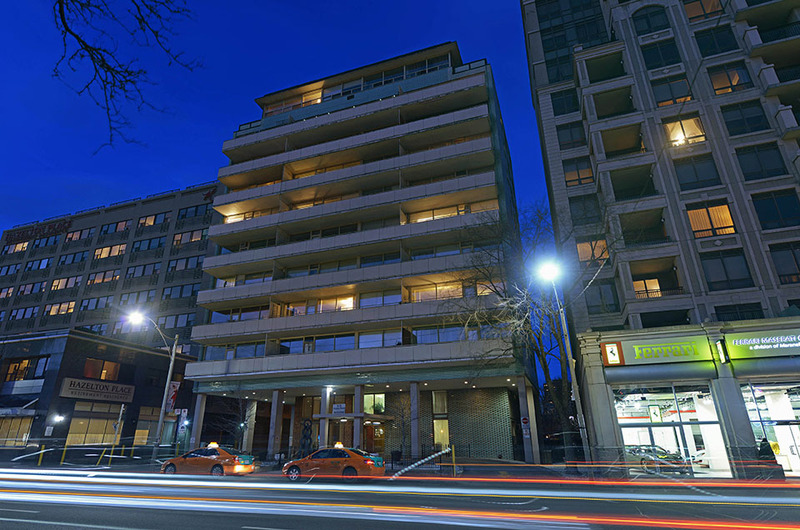 TORONTO – Hollyburn Properties Ltd. is celebrating 40 years of operations, and its anniversary was made a little happier last week with the $42.5-million acquisition of the 10-storey, 125-unit Avenue Park Apartments at 103 Avenue Rd. in Toronto. Read the full story by Steve McLean on Real Estate News Exchange here.